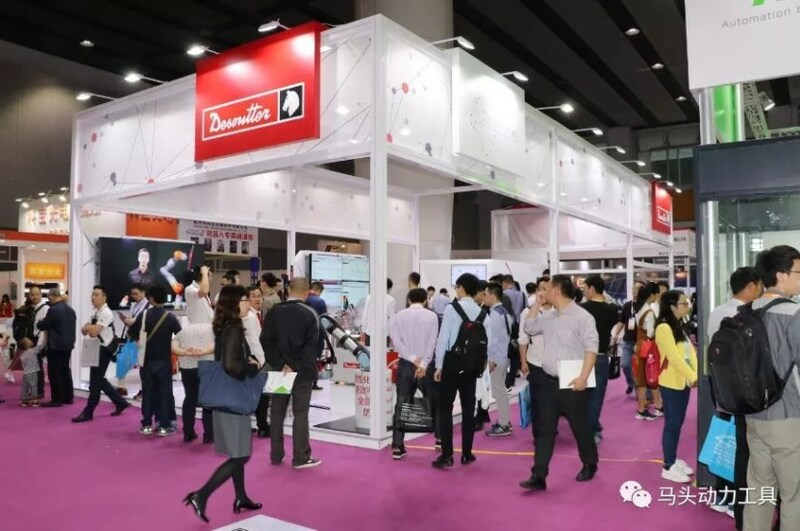 From 4th to 6th of March 2018 happened the new edition of SIAF2018 Guangzhou International Industrial automation Technology and equipment exhibition in China! 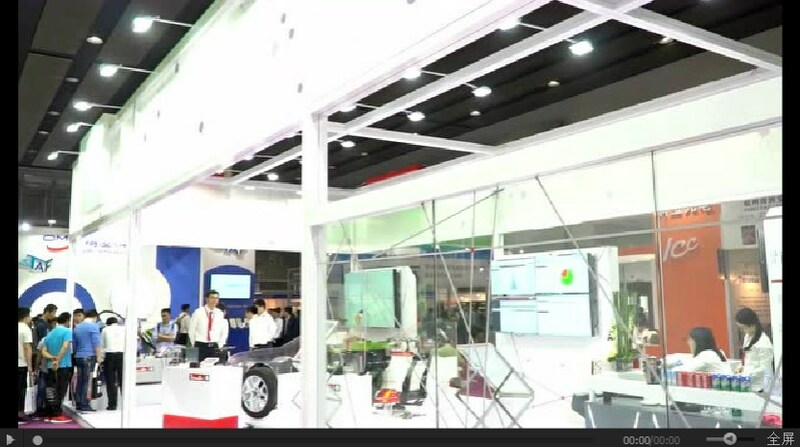 Desoutter Tools team was present to demonstrate our Desoutter 4.0 innovative solutions in the Exhibition Center Pavilion No 2.1 at the SIAF Show from 4th to 6th of March. 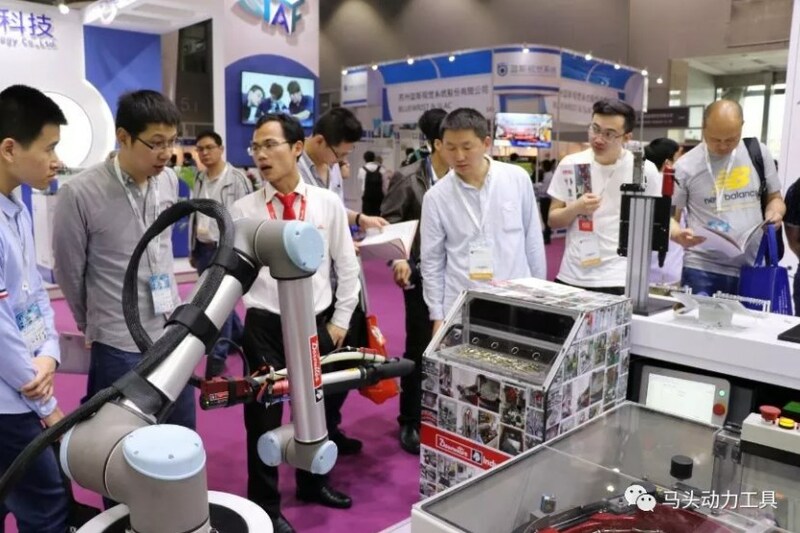 It was the opportuinity for attendees to test and feel the whole Industry 4.0 we can propose to help boosting productivity, flexibility and up-time! 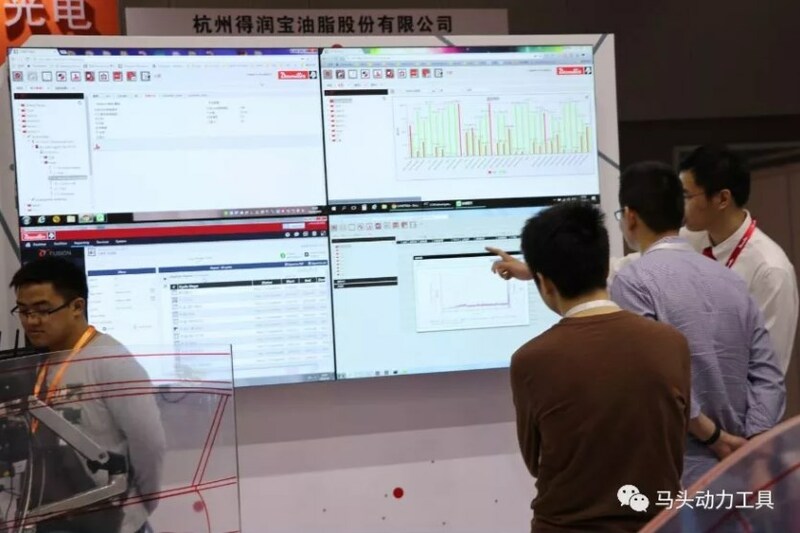 A large screen showing each tightening data recorded, in order to deliver predictive maintenance by comparison. 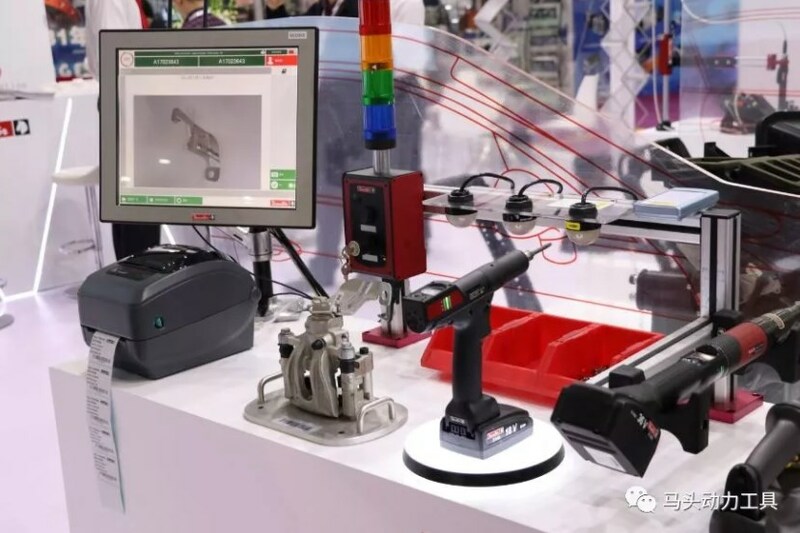 Intelligent assembly and process control system to enable you to complete the specified assembly work, accurately and efficiently. Fully automated tightening technology to ensure that each bolt is tightened in place (Zero default strategy). More accurate and efficient completion of the assembly process. Nowadays, you use to take your smartphone to search for an app and download it. This is really simple, isn't it? This is currently what Desoutter Tools aims to create. CONNECT, is an "industrial intelligence center" and an intelligent management platform that manages all items, actions, or information related to an assembly line to Boost your flexibility, Boost your uptime, and Boost your productivity! 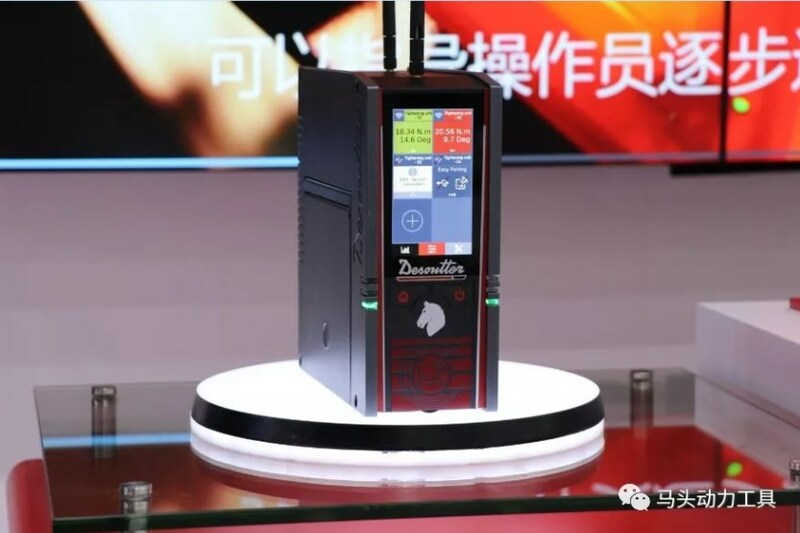 Desoutter 4.0 helps accelerate your Industry 4.0 transformation.